Following on from my post on first drafts, I was going to do a post on second drafts and then so on and so forth, but after much consideration, (and by much I actually mean very little) I decided to scrap that idea and just keep it simple, by posting about the rewriting process, rather than individual drafts on their own. Because lets face it, there isn’t really a set amount of drafts per creative piece – the possibilities are infinite. Some people might only need three, some may require five hundred. So in reality, my posts based on this topic could also be infinite and that wouldn’t be much fun for anyone involved. Especially me. 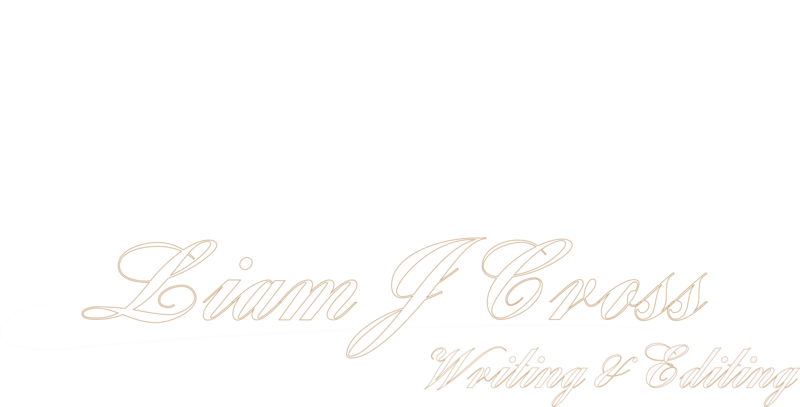 So without further ado, the rewriting process – the whats, the whys and the hows! By not starting, what I mean is exactly that. I agree with what most would say, in that it is usually best to leave a manuscript for at least a month or so before revisiting it. You’ve just spent a huge portion of your time working on it tirelessly and eventually your first draft is complete, to me, the last thing I want to then do is start from the very beginning and commence with my rewriting and editing. I think that would cause my brain to blow up. So instead of rushing into it, I’d recommend leaving it for at least a month and don’t even so much as peek at it within that time frame. Get it back out a little while down the line and begin rewriting then. The theory behind this is simple: if you don’t read it for a long period of time, the work will be fresher to you and chances are – if you leave it long enough – you will have forgotten most of the things that you have written, even though it was you yourself who wrote them. Essentially, you will be then reading your work as a reader would – not knowing how it sounded and being unfamiliar with it. And as a result of this purposely achieved effect, you will then make for a more effective editor as the work won’t sound so familiar. I often overlook awkward or messy parts simply because I’ve read them so much that they sound right to me, whereas to someone else they wouldn’t. Using this method is a perfect way to combat that. Hi Liam! Per your earlier permission, I scheduled this article to be featured as a guest post on http://www.ryanlanz.com later tonight. As usual, it has your credit/bio/link. Thanks!